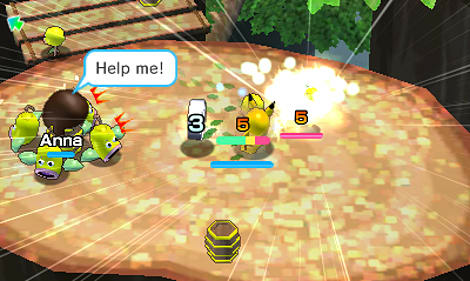 Wind up for an exciting adventure with Toy Pokémon in Pokémon Rumble World, available for Nintendo 3DS family systems. 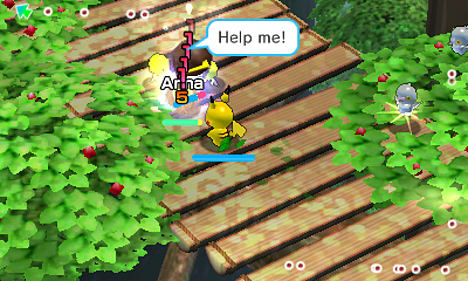 In this action-packed title, battle through a variety of environments to collect more than 700 Toy Pokémon, and explore the kingdom of toys as your Mii! 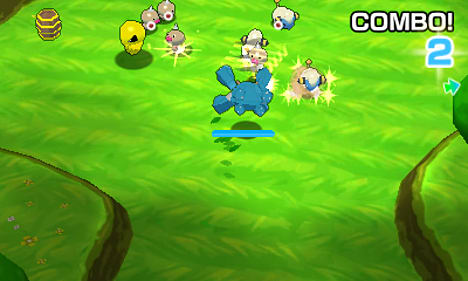 Meet, battle and collect over 700 Toy Pokémon – some can even Mega Evolve! There are also rare Toy Pokémon to find and collect! Even Primal Groudon and Primal Kyogre appear as Toy Pokémon. 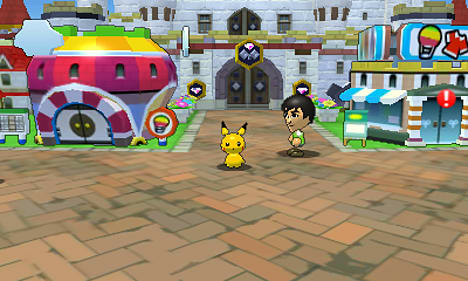 The ruler of the kingdom of toys has sent you on an adventure to track down as many Toy Pokémon as you can. Catch hot-air balloons to different areas to find all kinds of Toy Pokémon, including Pokémon from Pokémon Red and Pokémon Blue right through to Pokémon Omega Ruby and Pokémon Alpha Sapphire – some can even Mega Evolve! 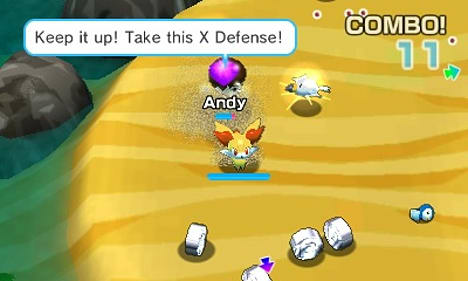 When you touch down, square off against swarms of wild Toy Pokémon in real-time battles, using toys from your own collection – and at the end of each stage, take on giant boss characters that don’t play around! 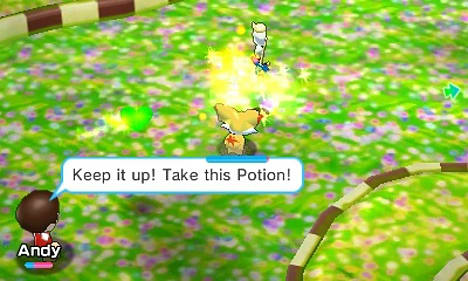 Certain defeated Toy Pokémon can be added to your collection. Collect any that you can and find Pokémon that have the right balance of moves and skills to suit your style. After completing the tutorial, visit the shop to receive your allotment of 3,000 Poké Diamonds. The Poké Diamond Digger will provide you with 40 new Poké Diamonds every day. 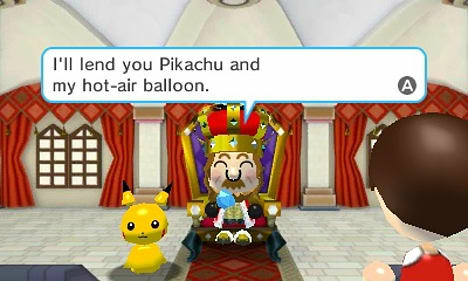 There are two VIP Cards, they can be used to more easily voyage through the wonderful kingdom of Toy Pokémon, collecting more Pokémon for the king!